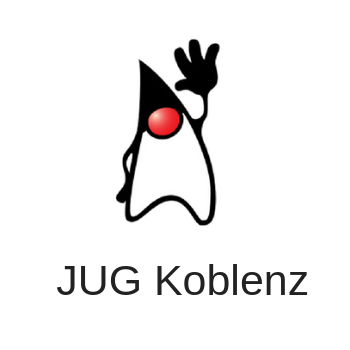 The Java User Group Koblenz is a community on Java-related topics organized by companies from the Koblenz region. It covers topics related to the Java programming language as well as topics related to the development and operation of Java applications. The KOJUG will regularly organize meetings at different locations. In the foreground of this event are lectures and discussions related to Java from the daily work of the participants as well as exchange of experience and networking between the participants. The dates, topics and speakers will be announced in advance. All interested parties are cordially invited to participate. In order to be able to plan better, a binding registration for the meetings is requested. All participants are also invited to submit contributions on topics from their daily work.